1 in 4 low-income families experience significant financial burden from out-of-pocket expenses for treatment of chronic heart disease. 1 in 10 low-income families, including those with insurance, experience catastrophic financial burden for treating chronic heart disease conditions. Low-income families with insurance had higher rates of out-of-pocket expenses than those without insurance. ARLINGTON, Virginia, April 6, 2018 — Cumulative out-of-pocket expenses for the treatment of chronic heart disease led to significant financial burdens for low-income families, even for those with health insurance, according to preliminary research presented at the American Heart Association’s Quality of Care and Outcomes Research Scientific Sessions 2018, a premier global exchange of the latest advances in quality of care and outcomes research in cardiovascular disease and stroke for researchers, healthcare professionals and policymakers. 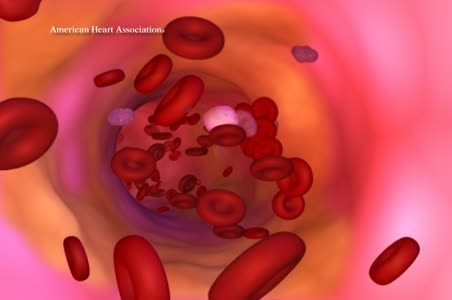 The study focused on the effect of out-of-pocket health expenses for treating atherosclerotic cardiovascular disease on low-income families, defined as those with an income below 200 percent of the federal poverty limit. During the study period (2006-2015), that ranged from $20,000 to $24,250 per year for a family of four. 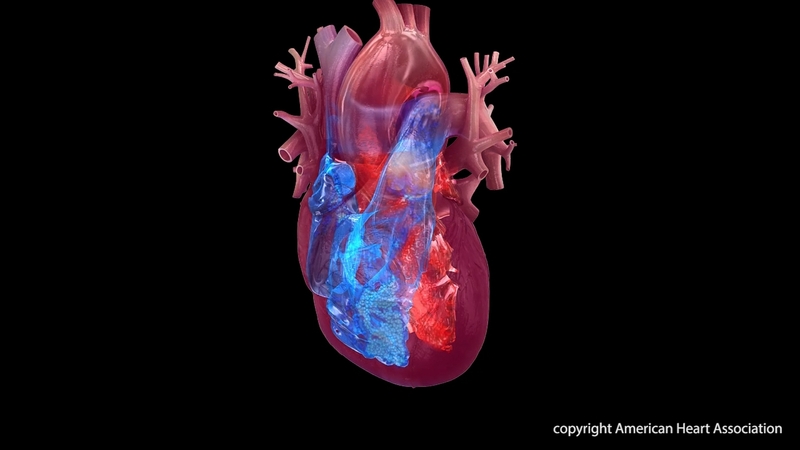 Atherosclerotic cardiovascular disease is a group of conditions caused by atherosclerosis—a build-up of plaque that can harden and narrow the arteries and consequently result in a heart attack, stroke or death. It’s the leading cause of death, a major cause of disability and a major source of healthcare costs. The researchers defined high and catastrophic health expenses as out-of-pocket expenses of more than 20 percent and more than 40 percent of family income, respectively. 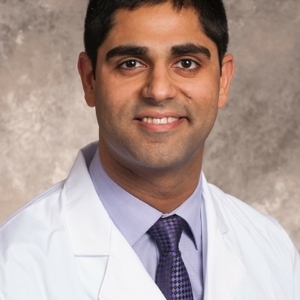 To determine the actual out-of-pocket expenses for treatment of atherosclerotic cardiovascular disease care, the researchers used data from the Medical Expenditure Panel Survey, a nationwide study conducted to learn more about the health-care services people use, the charges for those services, and how those services are paid for. Using data from 2006 to 2015, researchers assessed the annual inflation-adjusted out-of-pocket expenses for families with one or more members with atherosclerotic cardiovascular disease and compared this against annual family incomes. Out-of-pocket expenses included insurance premiums and deductible payments, expenses for hospitalizations and clinic visits, and prescription costs. 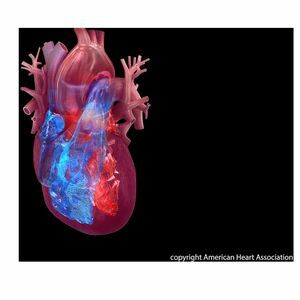 The researchers identified 22,521 adults over 18 with atherosclerotic cardiovascular disease, from 20,600 families in the study database. This corresponds to an annual estimated 23 million (9.9 percent) U.S. adults, and 21 million (15 percent) U.S. families, of which 39 percent were low-income. The researchers found that one in four low-income families with a member with atherosclerotic cardiovascular disease experienced a high financial burden, and one in ten experienced a catastrophic healthcare expense, even with insurance coverage. Overall, low-income families were three times more likely to experience a significant financial burden and nine times more likely to experience catastrophic medical expenses than middle- to high-income families. Co-authors are: Javier Valero-Elizondo, M.D. ; M.P.H., Victor Okunrintemi, M.D., M.P.H. ; Anshul Saxena, Ph.D., M.P.H. ; James A. de Lemos, M.D. ; Harlan M. Krumholz, M.D. ; and Khurram Nasir, M.D., M.P.H. Author disclosures are on the abstract. 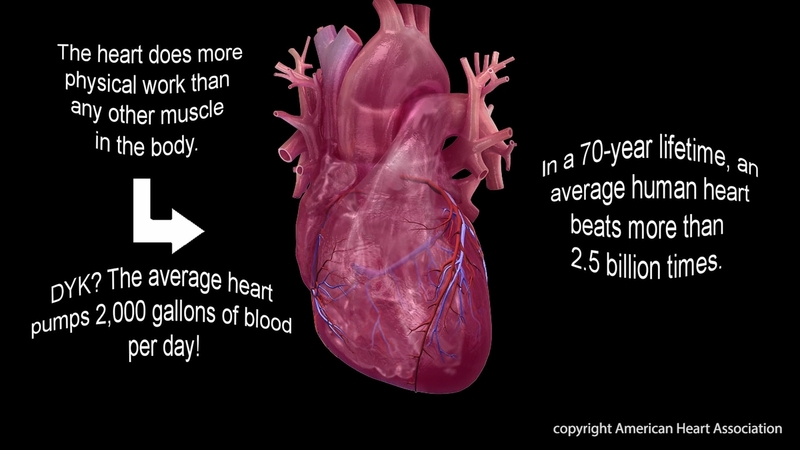 The heart does more physical work than any other muscle in the body. 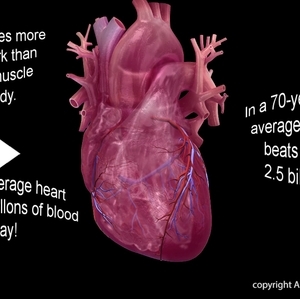 The average heart pumps 2,000 gallons of blood per day!